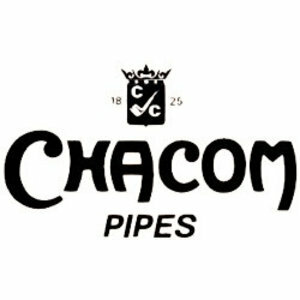 Beautiful smooth briar pipe made in France by Chacom for the year 2011. Black acrylic mouthpiece, with a nice silver ring. No filter.